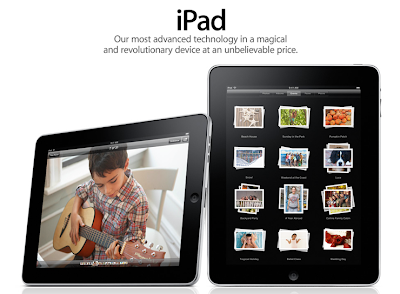 ellehermansen: Should MADtv Sue Apple for Stealing the iPAD Name? 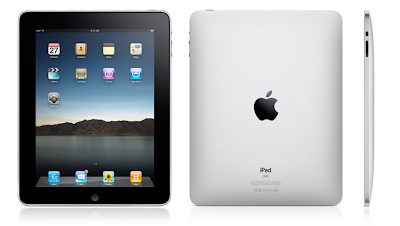 Should MADtv Sue Apple for Stealing the iPAD Name? Yesterday was the unveiling of the iPad and it was pretty exciting, until it reminded me of a MADtv episode - and I thought; "Wait a minute ... isn't that the MADtv's women's alternative to maxi pads?" Indeed it is! Will MADtv get to sue for stealing their original brilliant idea? 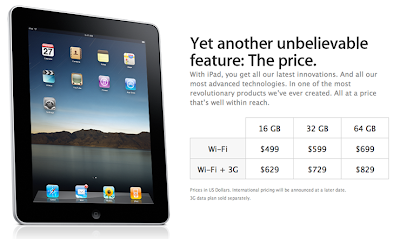 I am super pumped for the new iPad, as it will indeed be making it's way into our new house in Canada. It's as affordable as it is useful. Word on the street is that the Wireless plan will cost 30 dollars a month without a contract. The only thing I could think of was buying the plan for a month when I'm travelling, to have access at the airport instead of paying 30 bucks for laptop access until your computer dies ... which is a ripoff. I like that no contract idea - strictly for that reason, as I don't see it ever leaving the house and the wifi. It's pretty nifty, and it would have been cooler if it could connect to your home phone and take calls, so you could have a super phone, but that is probably in the future ... maybe. Here is the MADtv ipad clip I was talking about, below!